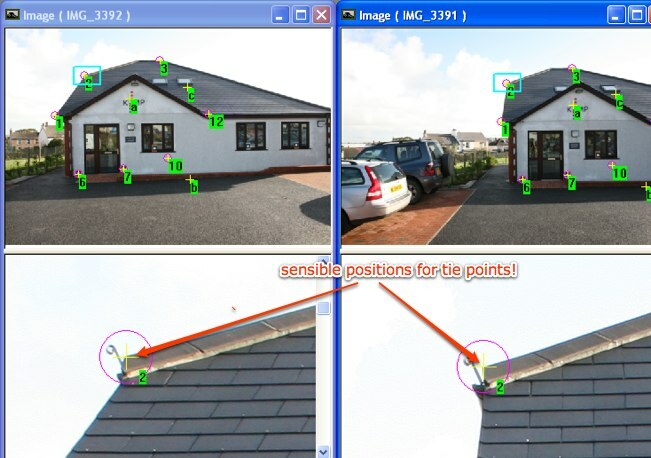 inaccuracies is a tie point goes off the building and into the open space behind it! that avoid the problem described above i.e. away from edges or corners. points during the image orientation process. real field survey control defining its limits. I am constructing new home and for that i am looking for the various, so that i can make my home more beautiful and also safe. I have two childrens, that is why safety of house is must for me. Recently, my little boy got essay from his mentor and he told me to write his essay. But i am not good in writing an essay, so i am looking for the website to write my essay. So, i that i wo't disappoint my baby boy. free codes for steam wallet get free codes from this website.